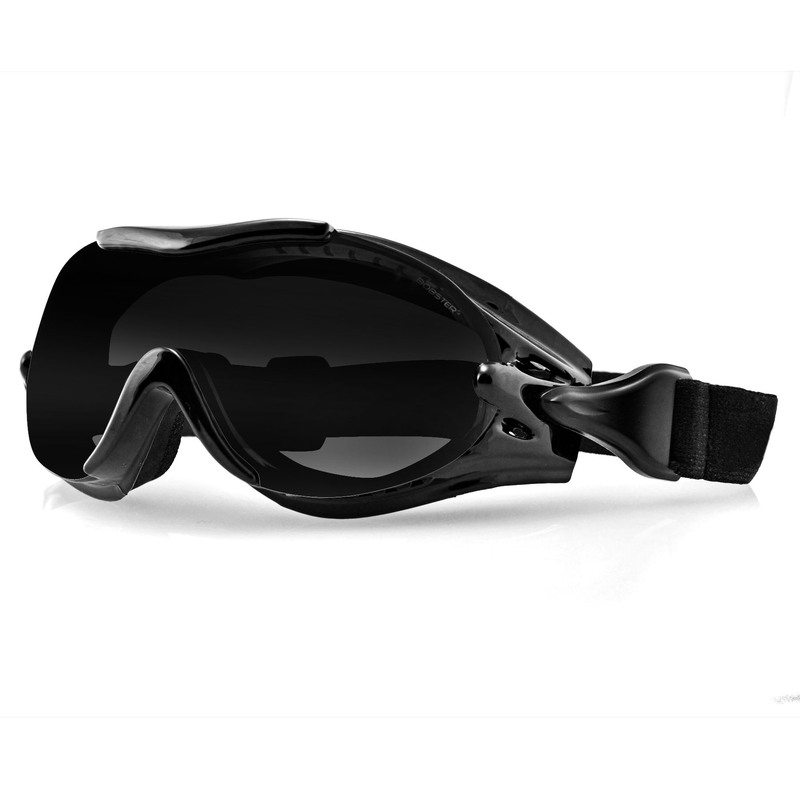 We've put a new look on one of our best long-standing goggles! 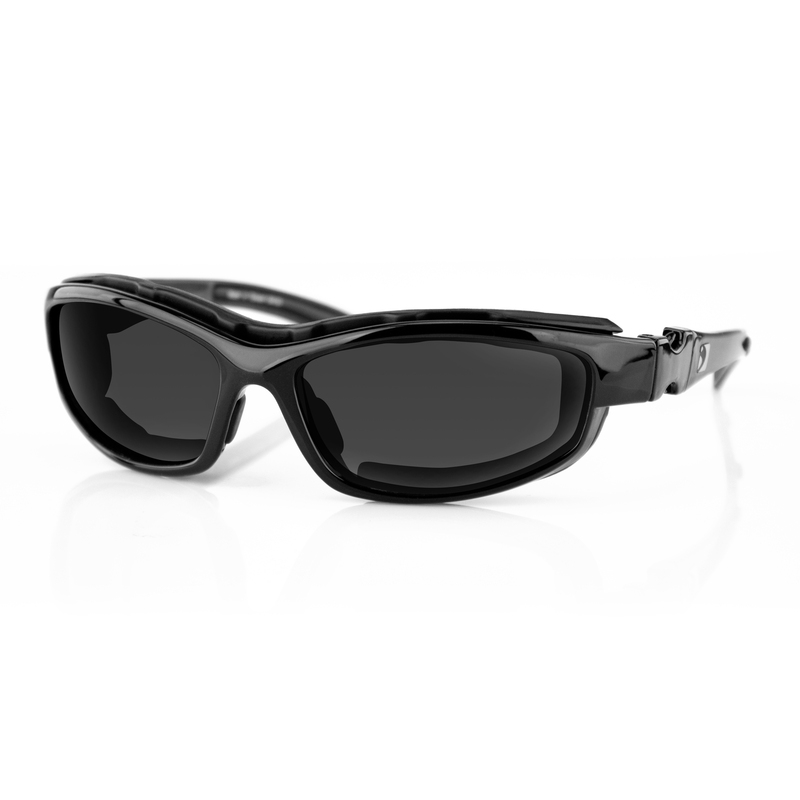 The Cruiser 3 is our Cruiser 2 frame, with updated lenses. 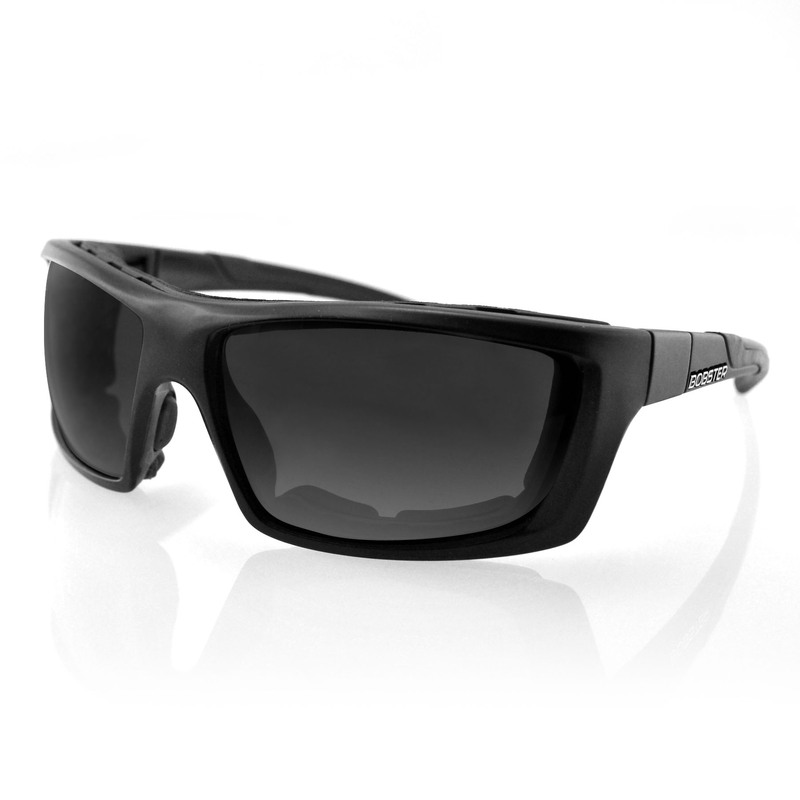 Total of 4 sets of anti-fog lenses include smoked, clear, amber and smoked with blue REVO mirror. 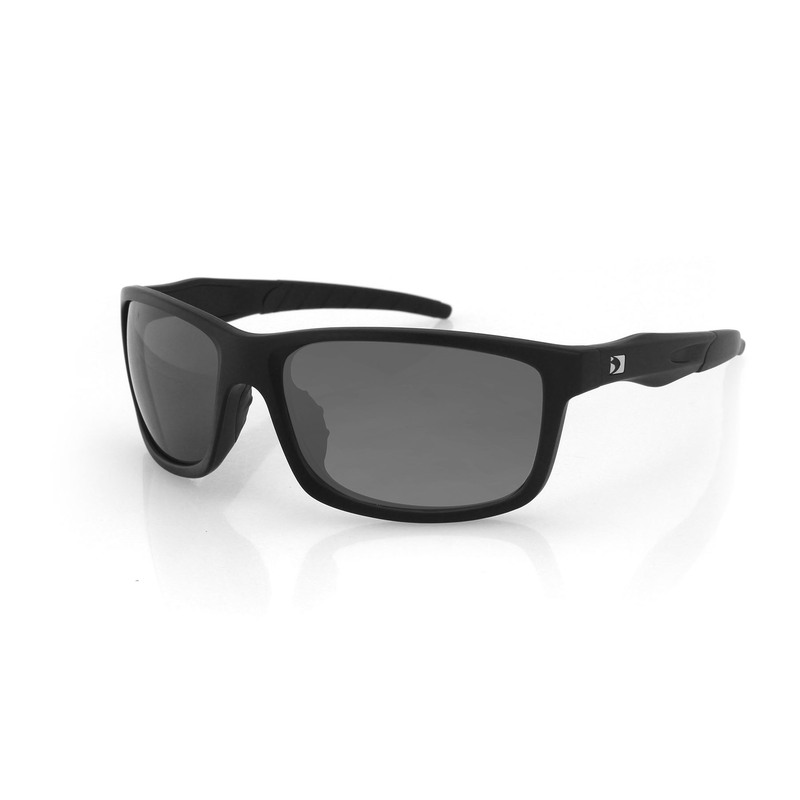 These interchangable lenses sit on top of the frame for a modern fresh look.